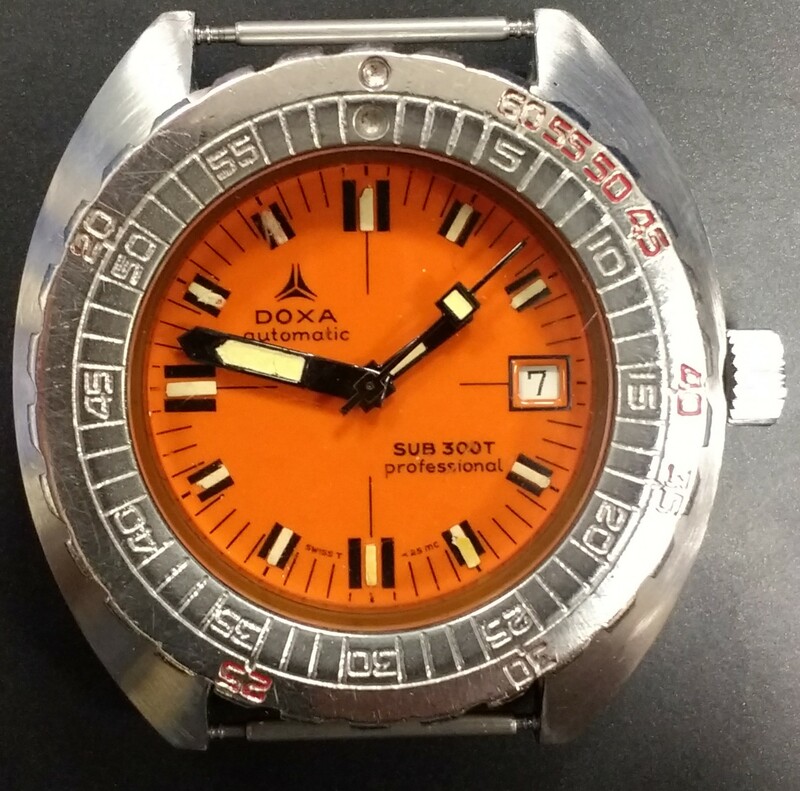 For sale it’s a wonderful and iconic Doxa sub 300T Professional vintage diver. All original and in very good condition. Pricing this fantastic watch very sharp I think at 2.250 euros.